LARAMIE, WY. 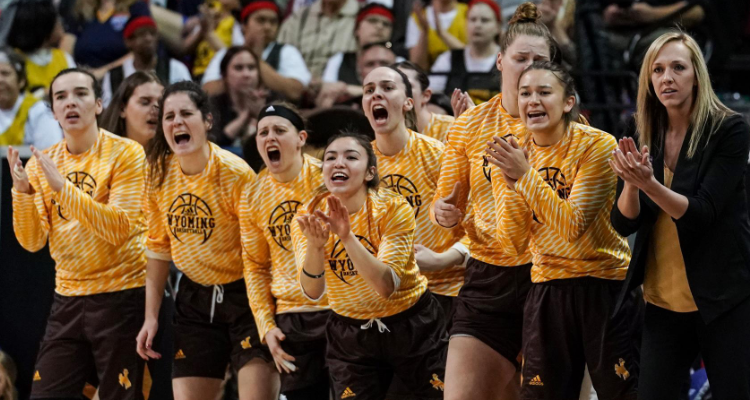 – The Wyoming Cowgirls will continue their season after receiving an invitation to the 2019 Women’s National Invitation Tournament (WNIT), it was announced Monday evening. 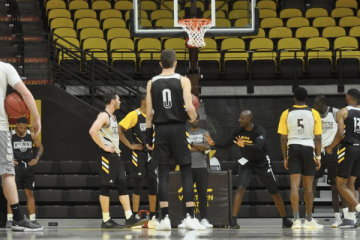 Wyoming will host Northern Colorado on Thursday, March 21, in a first round matchup tentatively scheduled for 6:30 p.m. (MT). It is the second time in program history the Cowgirls have participated in a postseason tournament in three consecutive years, joining the 2006-08 squads. Season ticket holders will have until 5pm on Wednesday to purchase their regular season seats for this post-season event. 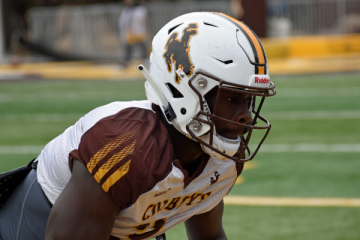 Season ticket holders may purchase at www.GoWyo.com/renew. Any unclaimed season ticket holder seats will be released to the public shortly after 5pm Wednesday.